A few weeks ago, I was playing a round of golf with some buddies. 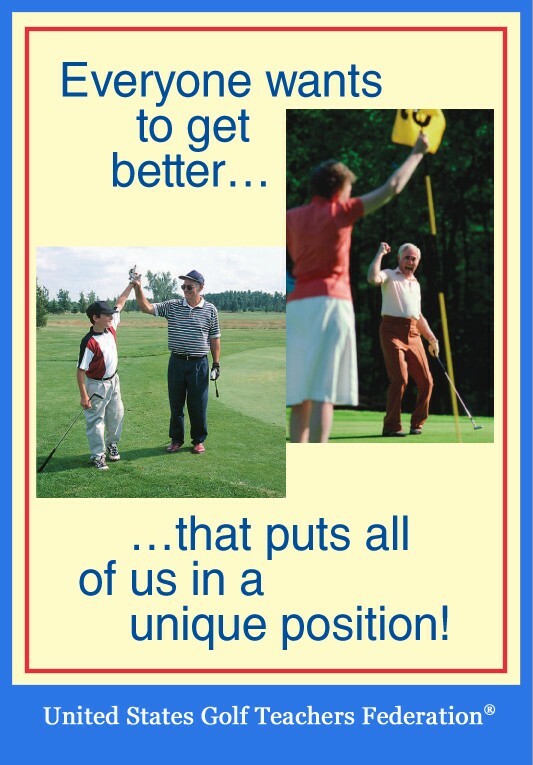 Their handicap range was from 15-25. About halfway through the round, I was shocked that none of them could pitch the ball with any height around the greens. Each one played their pitch shots with the leading edge of the club versus using the bounce. About halfway through our back nine, I asked each of them about bounce, of which they didn’t know what I was talking about. We had the course to ourselves, so I had each of them get a few extra balls out and we set up about 30 yards from the green. I explained what the bounce is and what it is there for. I had each player take some practice swings with their leading hand only, making sure to really hit the bounce on the ground. When executed properly, there is a nice “thud” sound. They learned that by using the bounce, they could use the entire loft on the wedge. After a few swings, they started hitting shots. However, like most people, they would not swing enough through the shot. A few were hit fat, and then all of sudden, one played a high-lofted shot that hit the green and stopped fairly quickly with a little spin. The shock on their face as each of them hit a sweet shot was priceless. They couldn’t believe how aggressive they could swing with the ball going high and coming down soft. For the average golfers who don’t play a lot, they might not understand the importance of bounce on their wedges. As teachers, it is something we can show them to help their games, which will in turn, lower their scores.